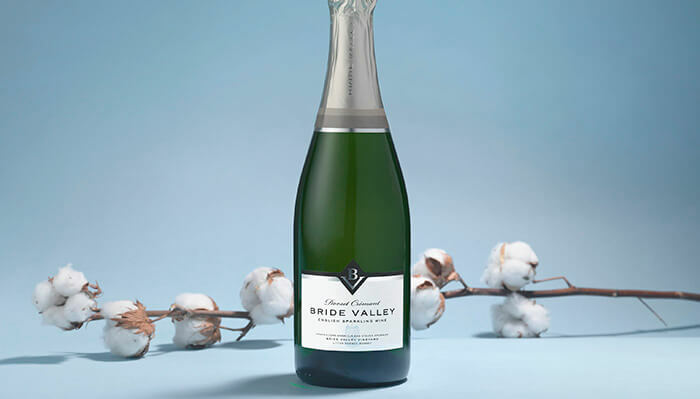 Celebrated independent producer of English sparkling wine Bride Valley has released its latest variant – a Cremant – with design by brand consultancy Lewis Moberly. 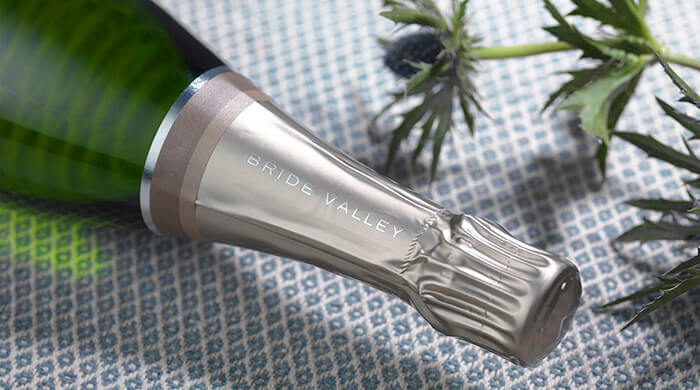 Owned by acclaimed wine expert Steven Spurrier and his wife Bella, Bride Valley is set in the Dorset countryside and now has 10 hectares of vineyard under cultivation, producing a range of elegantly sparkling fine English wines. The vineyard lies on the Jurassic coast of the South of England. 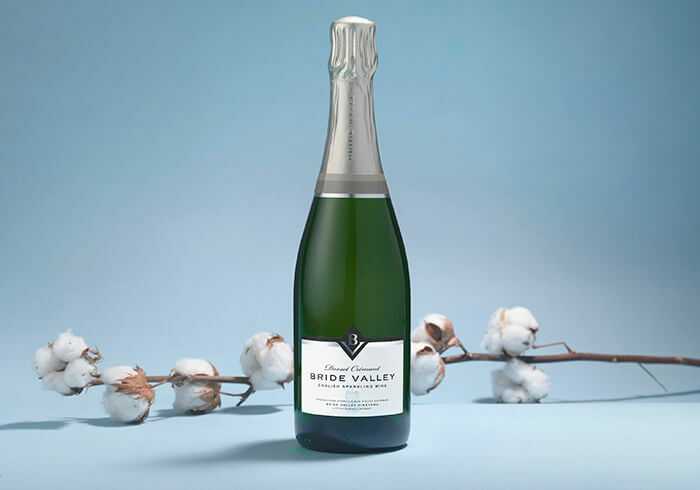 It’s south-facing slopes sit in the bowl of a 200-acre farm, with soils that share the same chalk as those found in the Champagne region of France. 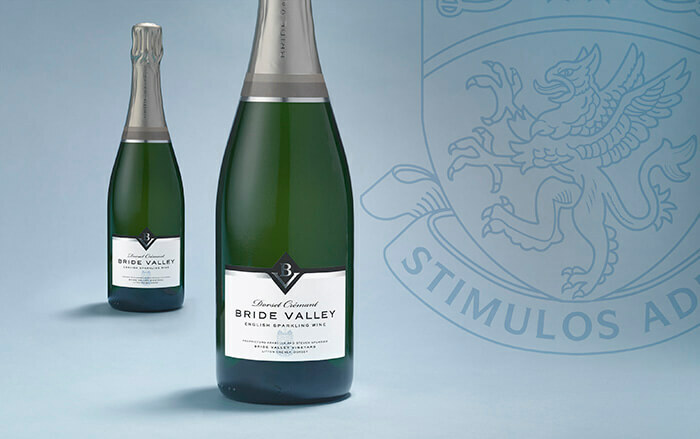 Lewis Moberly created the brand identity for Bride Valley and packaging design for their debut wines – Blanc de Blancs, Brut Reserve and Rose Bella – in 2013, which had been very well received by both critics and consumers. 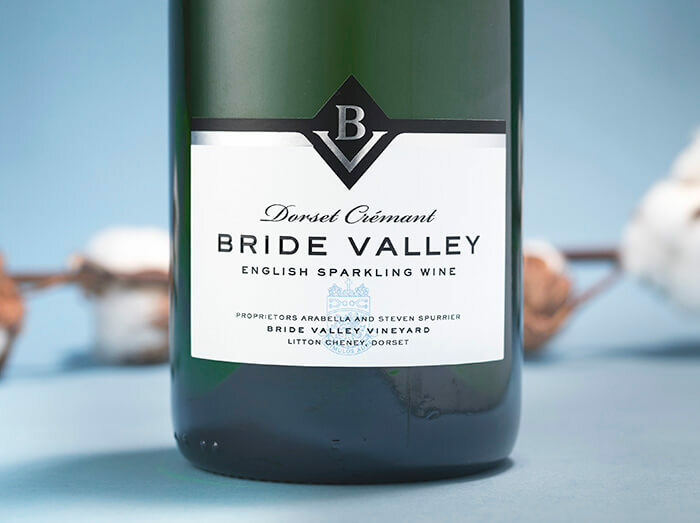 Lewis Moberly has now designed a Cremant to sit alongside the current range – slightly less sparkling with fine bubbles and a creamy finish. The neck foil for the Cremant is finished in soft yellow. 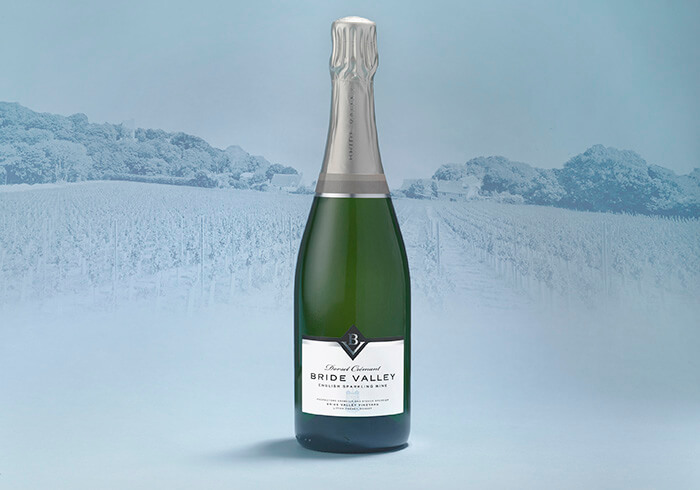 When crafting the original visual identity for the brand range Lewis Moberly introduced a three-toned label around the neck of each bottle that subliminally represents the layers of the rich soil that gives the Bride Valley range its refined flavour. A contemporary monogram was also created that reflects the form of the valley in a diecut shape, with a carefully crafted typography to bring elegance to the presentation. Each label also carries the Spurrier Coat of Arms as a watermark on the paper.